Working with a phone can be a bit annoying in terms of keeping it at a height and position where you can easily read it while doing real work. Normally this isn’t a big deal if you have a monitor because that serves the same function for most things. However, if you have to access the touch interface you’ll need to do something to prop up the phone. You’ll end up having to do this far too often, since phones lack a mouse and many of the navigation functions of a traditional operating system are missing. 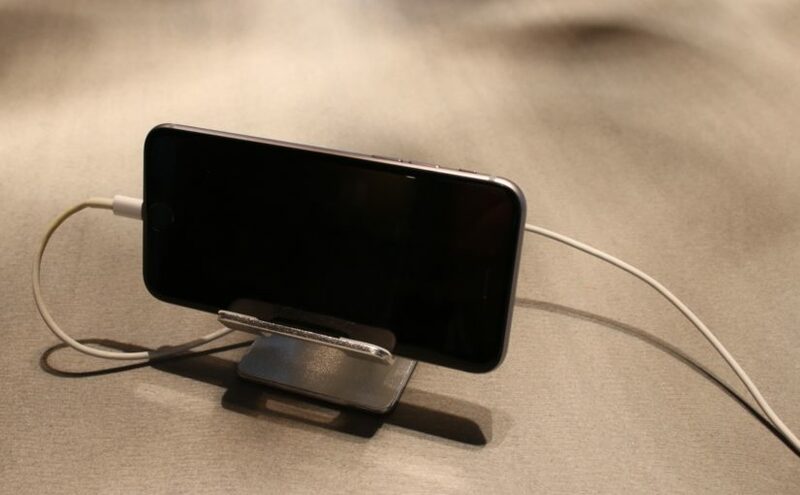 One such option is to use a stand. 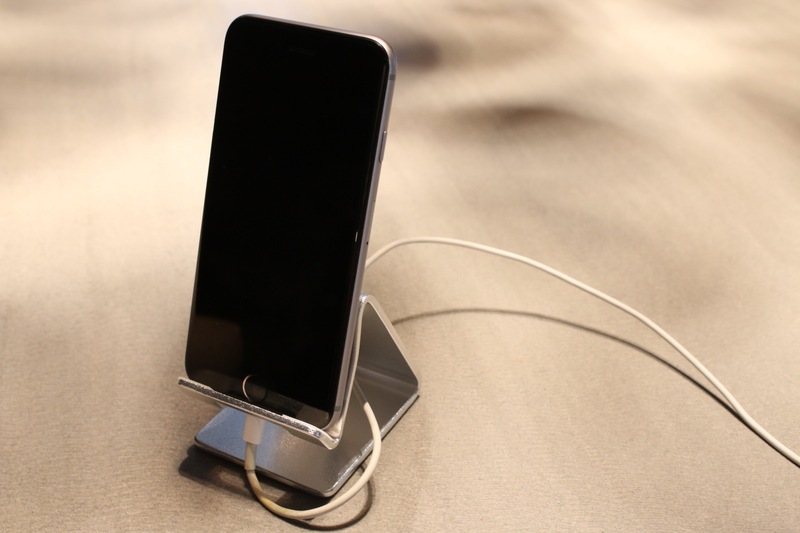 I picked the HOTOR solid aluminum desk phone stand, because it’s inexpensive, durable, and allows you to work in landscape or portrait mode fairly easily. Though I will say that moving between the two is annoying to say the least if you keep a cable attached to it, since it will require moving said cable around quite a bit. That said, it’s still a nice option when you need to have your phone handy and in a visible place at all times. I have no doubt I will revisit this topic in the future. Ultimately I think this is really just a hack though, because the real solution is to just allow mice and fix productivity apps so that they work in landscape mode as well as portrait mode. But for now, this is what we have to deal with.